Galloway is widely respected for the quality of its produce, with farming playing a major part in the life of this region of south west Scotland. 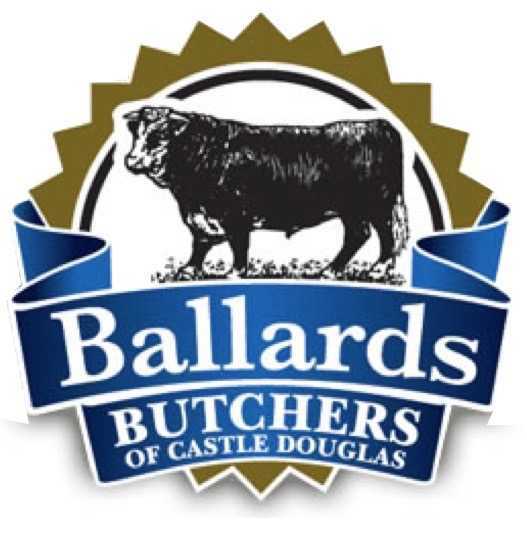 Our meat is supplied by Ballards Butchers of Castle Douglas, a family run farmer-butcher shop in Castle Douglas selling tender and flavoursome Scotch Beef, Scotch Lamb and Scotch Pork. All Ballards meat comes from their own farm and a few other carefully selected local farms - traditional breed meat reared for tenderness and delivered with care. Our ice cream is supplied by Glen Urr of Halmyre Farm, Haugh of Urr, Castle Douglas. Glen Urr Ice cream is lovingly made with the milk and cream produced from their award-winning herd of Ayrshire cows at Halmyre Farm, Haugh of Urr. They also produce a wide range of fruit sorbets made from fresh fruit when available that are extremely popular with those who may have lacto-intolerance, but enjoy the experience of an ice cream. The texture of Glen Urr sorbets is not in any way ‘icy’, but creamy and luxurious and packed full of fruit flavour. 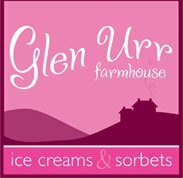 Glen Urr uses 100% natural ingredients with no artificial colourings or preservatives in either the ice creams or sorbets. 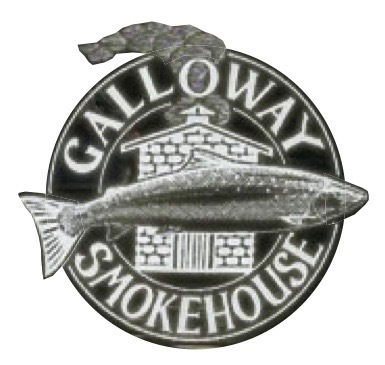 Our cheese and some of our fish is supplied by Galloway Smokehouse, Carsluith, Newton Stewart. Nestling on the banks of Wigtown Bay, Galloway Smokehouse is home of prize-winning smoked salmon, trout, seafood and game. I hope you enjoy eating at my restaurant. Call 01557 330888 between 10am and 9pm daily to make your reservation or email us. 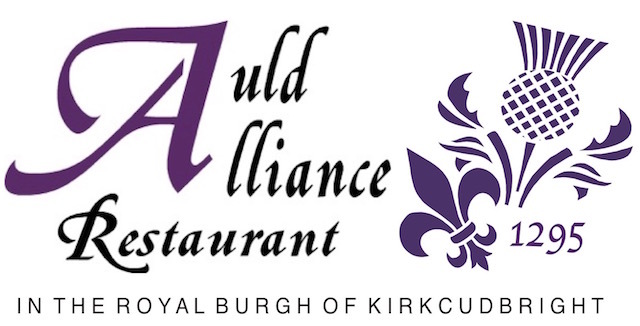 The restaurant is situated at 29 St. Cuthbert Street, Kirkcudbright, DG6 4DX - Find Us.